Our operators are always on stand by ready to assist you and help you with any questions or services you may have! We give our best at what we do and assure the job is done right and you become one of our happy customers. Need a great locksmith!? We will take care of you! 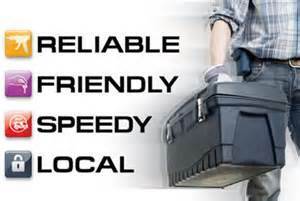 Right On Time Locksmiths is available 24 hours a day, 7 days a week, 365 days a year! We're here to answer any questions you may have, please do not hestitate to contact us.